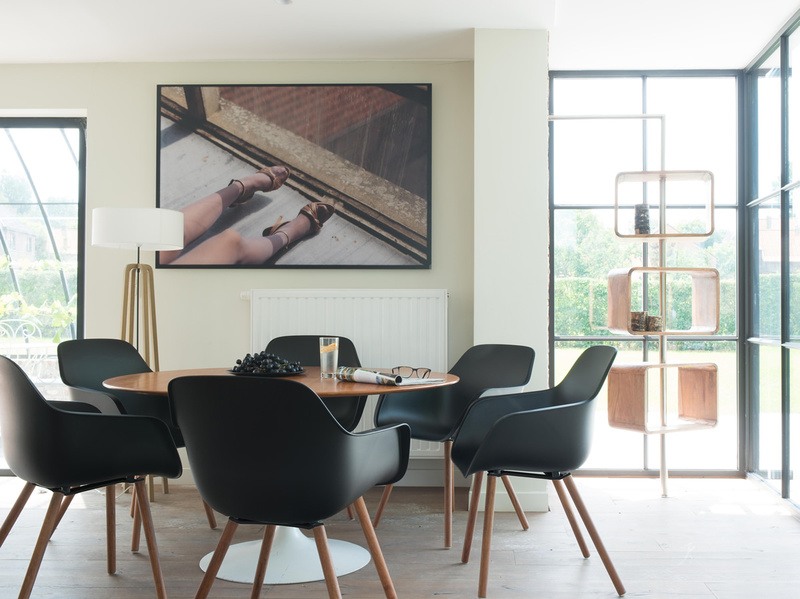 The Captain’s chair owes its name to its shape, which draws inspiration from yacht helm chairs. Metrica (Bruno Fattorini, Robin Rizzini) designed it at the same time as the Marina range. Their purpose was to create a single Marina picnic table combining a comfort zone with comfortable chairs, alongside a budget zone with attached seating benches. 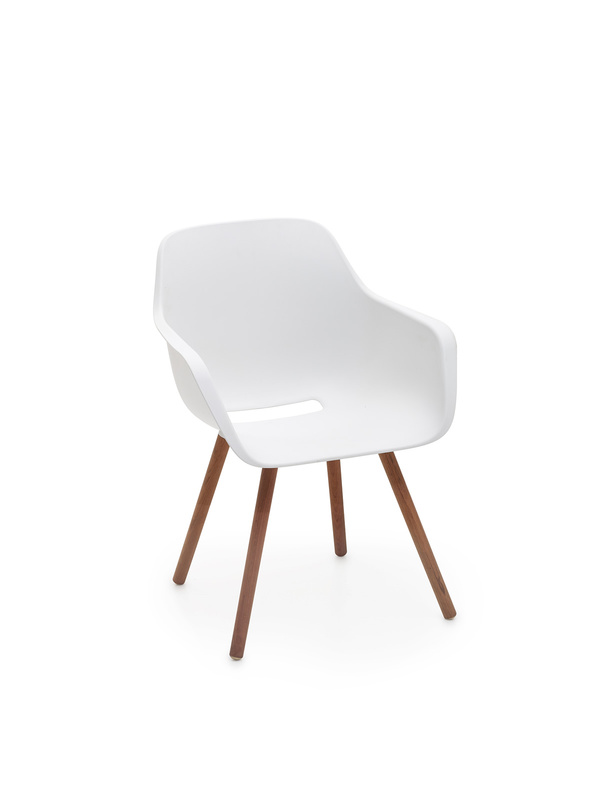 The final result is a shell chair offering unrivalled seating comfort. 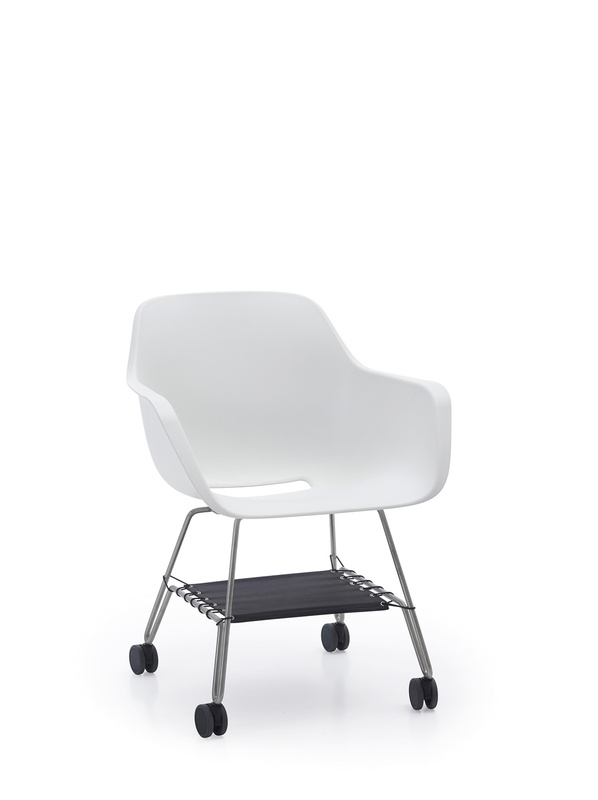 Its wide shell offers ultimate seating pleasure, even for large or tall people. 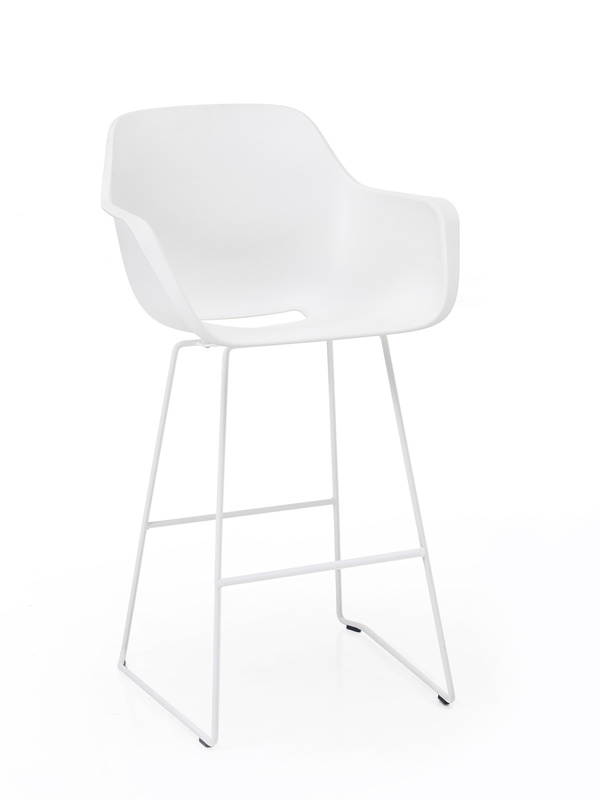 The chair’s standard colours are black & white, but it is also available on request in other colours. Or add colour yourself by choosing the optional cushion or the upholstered shell. 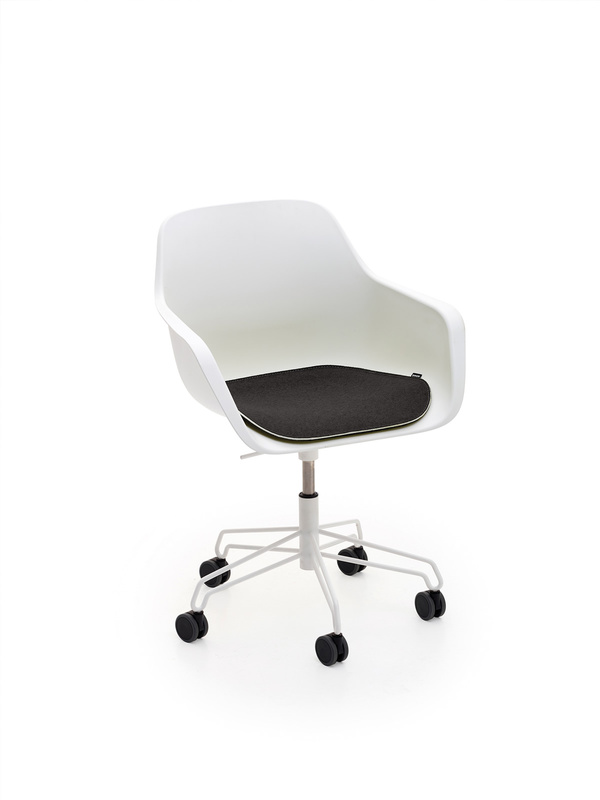 the Swivel chair on five castors.